It’ll prepare you for an emergency situation both in and out of work – and centres around building an emergency plan, ready to quickly kick in should an emergency arrive! Emergency First Aid is great for both low-risk small workplaces and larger ones wanting additional back up. Each candidate will also get a free copy of user-friendly quick first aid guide ‘Your Emergency First Aid Plan’ to keep. Your premises or at our Training Centre? First Aid at Work is a nationally recognised certificate. Packed with practical activities, we’ll get you confident to deal with emergencies both in and out of the workplace. We’ll have loads of time to look at specific injuries, illnesses and conditions so that you’re ready – just in case! Suitable for high risk and large workplaces, especially those with machinery or lots of manual work. The course is Health & Safety Executive (HSE) compliant. Each candidate will also get a free workbook, and a copy of our user-friendly manual ‘The Good First Aid Guide’ to keep. 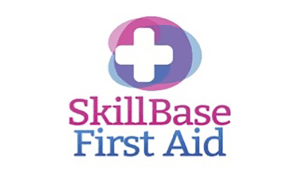 Once First Aiders have completed an initial Three Day First Aid at Work course, they’ll always have a good base knowledge of First Aid. When their certificate is close to expiring, this two day course is a fast track through everything we covered the first time around. It’s still packed with plenty of practical, so we can renew confidence across a range of scenarios, injuries, illnesses and conditions. The formal bit that you need to know is that the ‘Health and Safety ‘First Aid at Work’ Regulations (INDG214)’ require employers to enable first aid to be given to employees if they are injured or become ill at work. 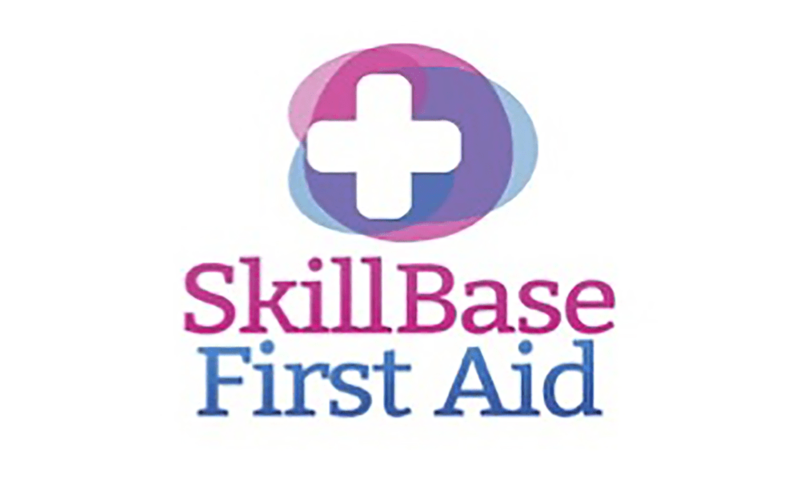 Every employer should carry out an assessment of first aid needs, which should be reviewed at least annually and all staff must be informed of the arrangements. WHICH BEST DESCRIBES YOUR WORKPLACE? High Hazard workplaces e.g. light engineering and assembly work, food processing, warehousing, extensive work with dangerous machinery, sharp instruments, construction, chemical manufacture or dangerous animals. Lower Hazard workplaces include offices, small shops, libraries, and businesses without any particular dangers like machinery or lots of manual handling. Contact Details: So contact us today on Tel: 01576 205872, alternatively you can also fill in our Contact Form to get in touch with us via email.